The Dubai Beaver Nomads are a social rugby 7s team based in Dubai, United Arab Emirates. During previous seasons from 2015 – 2018 they fielded a pretty decent 15’s rugby team who once were crowned champions after an unbeaten 2015/16 season of the inarguable 2015/16 UAE Community League. Each year after their first triumph, they finished a decent 3rd place in the league. It was only due to the financial constraints of new trade license restrictions that unfortunately saw the end to the Beavers appearance in the social Community rugby league. At the start of the 2018/19 rugby season, the Beavers will only venture out of their burrows for the Emirates Airline Dubai Rugby 7s and Eden park 7s competitions, which happen in November and December each year. To become a member or to find out more information, you can contact the Beaver Nomads Rugby Club using the contact form below. 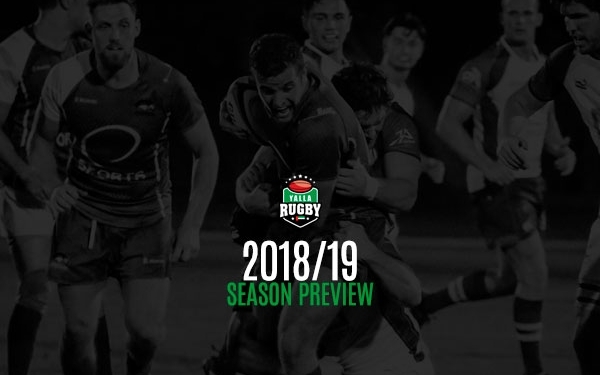 The start of the 2018/19 Gulf Rugby season is now upon us and the pre-season gas been in full swing at most of the nation's rugby clubs.